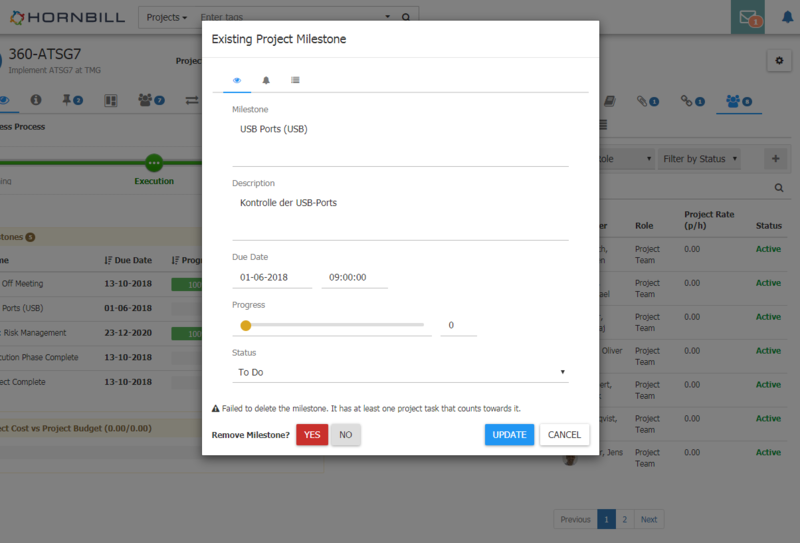 I cannot delete a milestone in a project. There is no Task for that milestone. What could be the problem? @Nikolaj I'm not sure what's happened here. I will ask our support team to investigate.